Start taking classes at Rock Solid Krav Maga and other studios! Rock Solid Krav Maga offers a weekly class in Brazilian Jiu-Jitsu (BJJ). This very popular martial art and sport has exploded in popularity over the past 2 decades, and it is one of the dominant features of Mixed Martial Arts (MMA) training. Based on grappling and ground fighting, BJJ relies on locks and choke holds to neutralize an opponent. BJJ is fun, challenging, and it opens your mind by forcing you to work on multiple pathways to victory. From a self-defense standpoint, as a well-known BJJ black belt has said, “It inoculates you to the terror of having someone grinding on you and trying to smash you. 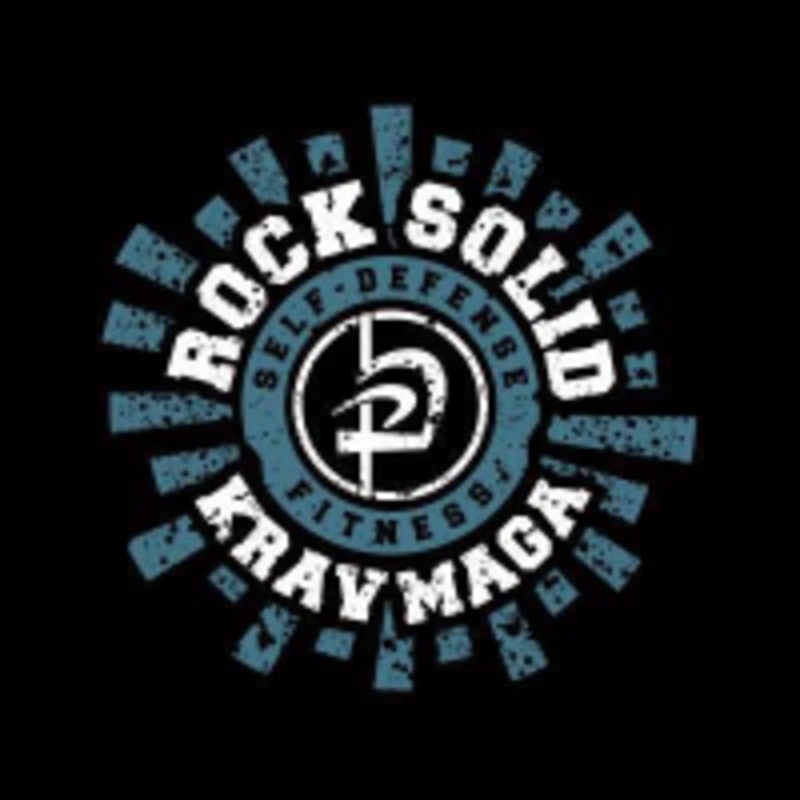 Rock Solid Krav Maga is located at 69 E Main St in Little Falls, New Jersey.